﻿ Auto Bender Factory, Company, Manufacturers - Torch Precision Industry Technology (ShenZhen) Co., Ltd.
We have obtained the national invention patent, utility model patent, appearance patent, and the computer software copyright certificate and other national certifications in the field of die cutting equipment successively. The company's products have been sold to the United States, Russia, India, Thailand, Malaysia, Brazil, uae, Egypt, costa rica, etc. Torch Precision Industry Technology (ShenZhen) Co., LTD is specialized in manufacturing auto bender machine,and various kinds of manual bender equipment in the field of die making, and so on. Developed Automatic Bender Machine from in 2004, which has a history of 13 years. The Company used to be TongDeHing Packaging Equipment (Shenzhen) Co., Ltd. Located in Building 57, Mashantou 3 rd Industry District, Gongming Town , BaoAn district, Shenzhen. The company has excellent R & D design engineers and rigorous machinery manufacturing assembly staff, and professional after-sales service team, to meet the various requirements of different customers and provide a full range of services. 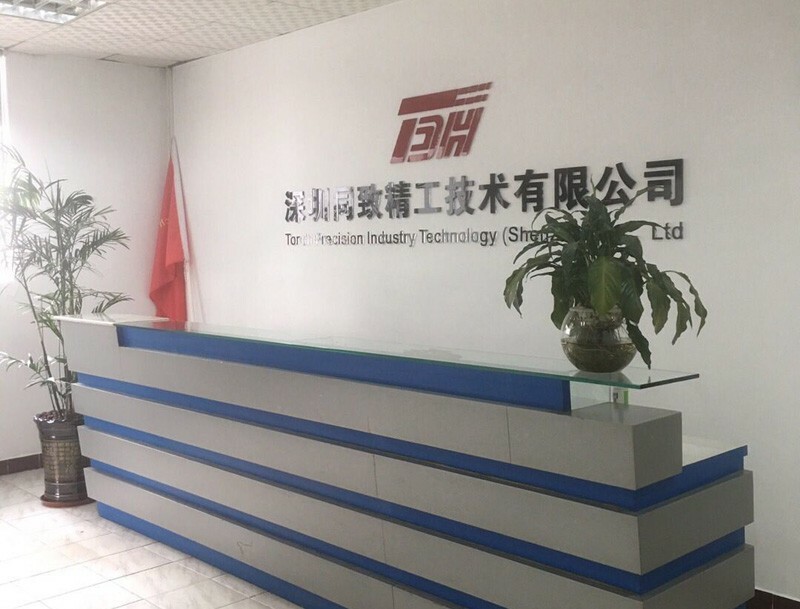 To improve the management level, and constantly improve and consolidate internal management to ensure product quality and convergence with the international market, the company introduced the ISO9001: 2015 version of the international quality management system and certification. Company adhere to the "benevolence, self-discipline, Thanksgiving, enterprising" corporate culture, follow the "high-quality confidence-building, good service to win credibility" service concept, to excellence, meticulous professionalism and is willing to work with new and old customers to create brilliant future. We are very happy to be your best partner in the field of die making.Believe that you are also.